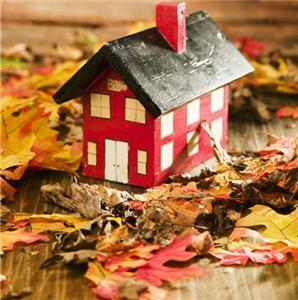 Property Professor Peter Koulizos explains why Autumn could be the best time to sell your home. Spring time was considered the best time to sell as the football season was over and more people would attend weekend home opens. Spring time is also a great time to have the garden looking wonderful as the weather is getting better. The problem with selling in the Spring is if everyone else thinks that this is a good time to sell, they too will put their property on their market, thus increasing supply and possibly dampening demand. Smart investors have a small window of opportunity to nab festive-season property bargains, says a leading market commentator. Christmas is a naturally festive and joyful time. It falls during the first month of summer, which provides a bright, cheerful and sunny setting for the home. 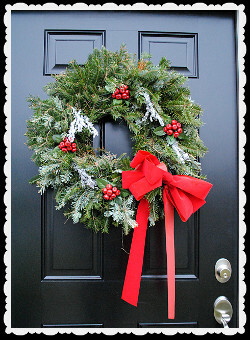 This, combined with holiday cheer, can make your home seem extra inviting. Home Staging is all about highlighting your home’s strengths and appeal to the greatest possible pool of prospective buyers. You don’t want to lose prospective buyers who arrive at a viewing, only to witness a Christmas explosion. So put away the Christmas tablecloths, dish towels, snowman candles and tinsel hanging over every window. 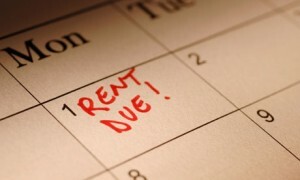 Although the holiday break is coming up, it doesn’t mean you should forget about your investment property. Federal Budget 2013: what’s in it for property? In what many believe will be the Gillard government’s last budget, there were winners and losers, but you had to look hard to find anything that will affect the average person’s back pocket when it comes to buying and selling real estate. 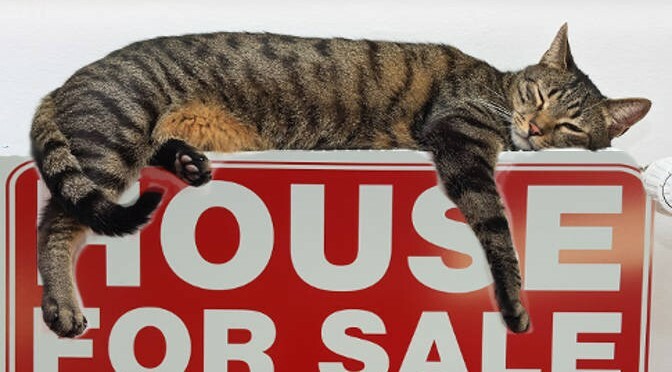 RP Data has released their list of cheapest suburbs to buy a property around Australia, and there are some serious bargains to be had.